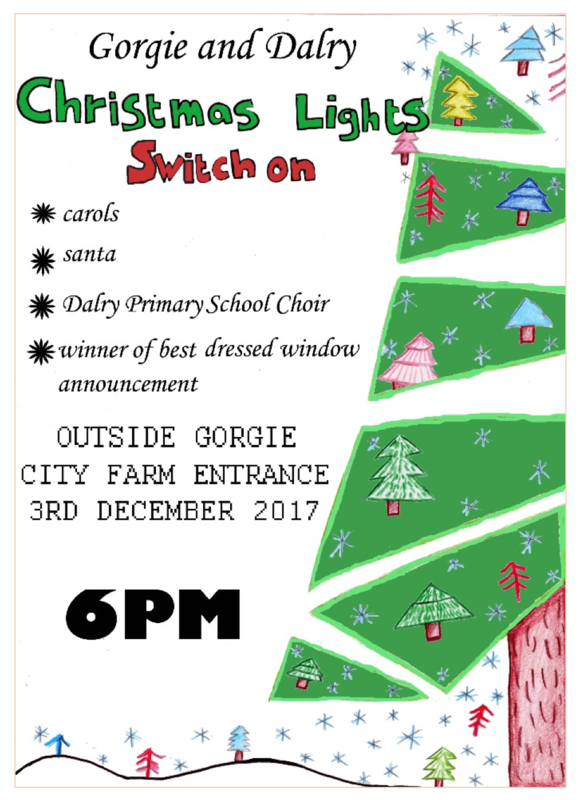 Well done to Lauren Brown in S3 for her winning poster design to advertise this year’s Gorgie and Dalry Christmas Lights Switch on. Please come along and join us outside Gorgie Farm on Sunday 3 December at 6pm for the Christmas Lights Switch On 2017! This entry was posted in News, News & Events and tagged achievements, art and design, community by tynecastleadmin. Bookmark the permalink.